Warm into Easter with this secret warehouse rave. Sonorous Festival is called a boutique musical experience. Situated within an hour of Auckland, it serves to the house and techno enthusiasts from near and far. First appearing last February, the event is back for its second year on Thursday, 18 April — this time, in an undisclosed warehouse. 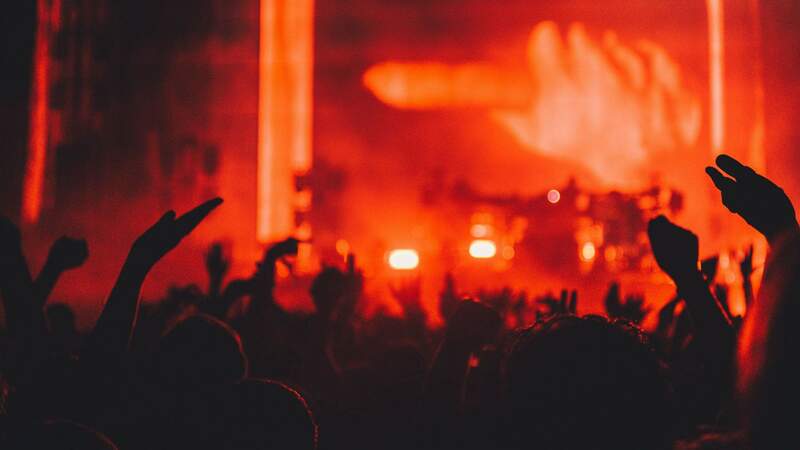 Last year the festival featured the very best in international dance, rounding up acts like Hernan Cattaneo, James Zabiela, Dave Seaman, Guy Mantzur, Teenage Mutants, D-Nox, Wankelmut, Eelke Kleijn, Juliet Fox, Anthony Pappa and Carl Craig. This year is no different. The first lineup features acts such as Pleasurekraft, Quivver, and Tube & Berger, with more acts to come. This is a festival with a twist, as the location is secret until the last moment. Muster up your techno and house-loving friends and find your way to the secret location.